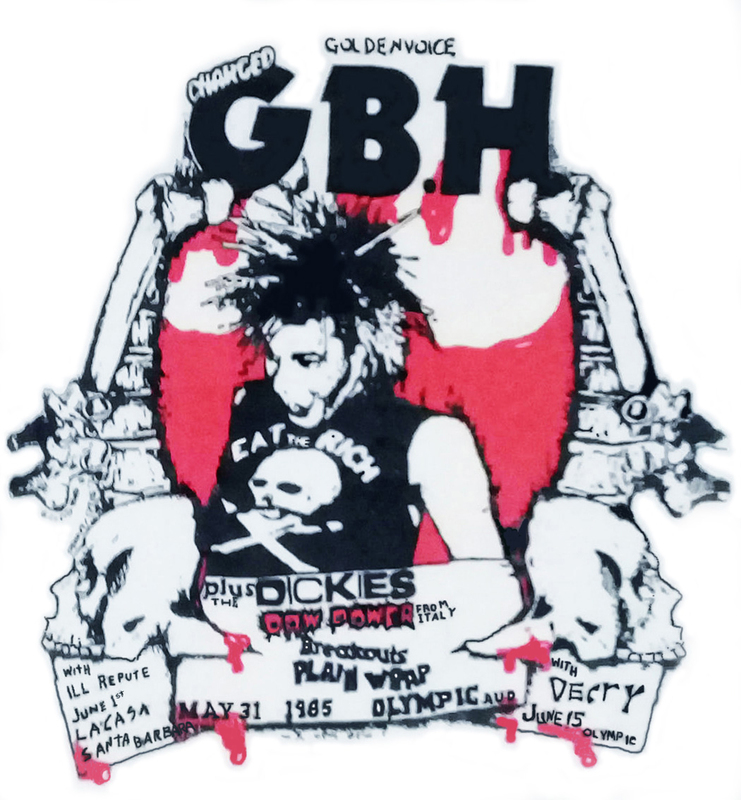 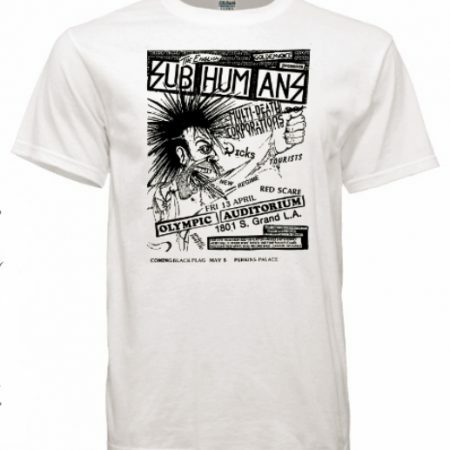 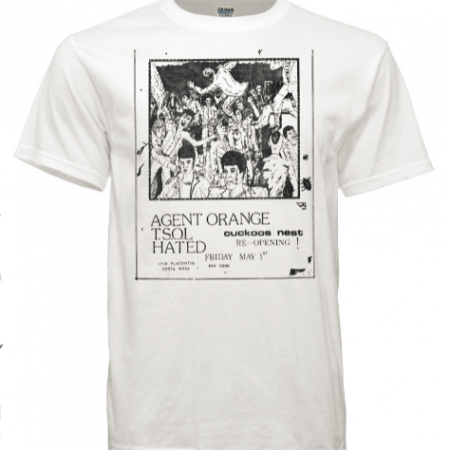 T-shirt GBH, The Dickies, Plain Wrap, The Breakouts, Raw Power 1985 show at the Olympic Auditorium Old Punk Rock Concert T-shirt White. 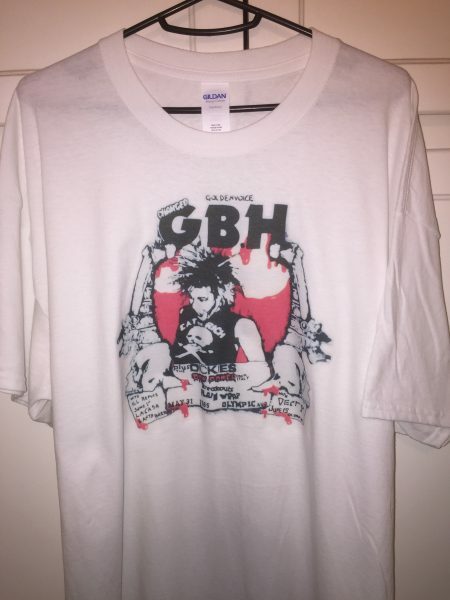 Available in White SM, MED, LG, XL, and 2XL. 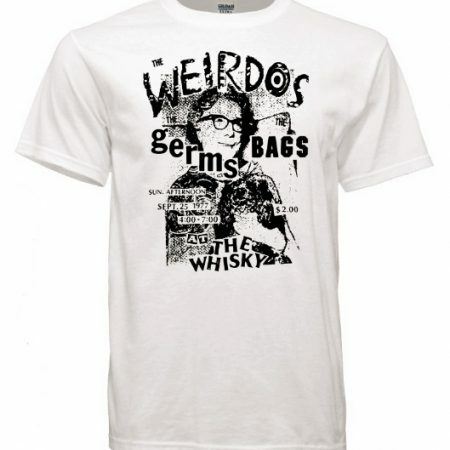 T-shirts are Gildan 100% cotton preshrunk.